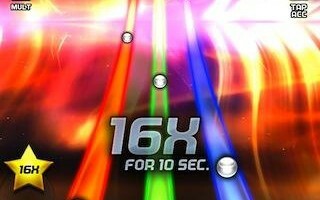 Tap Tap Revenge 4, an app that has been long awaited by Android users. The app is a Guitar Hero-esque game, that features music from Katy Perry, Ke$ha, Bruno Mars, Lady Gaga and others, is quite an awesome game and has been in the market for time, but kind off caught our attention only now…Oops!!…. 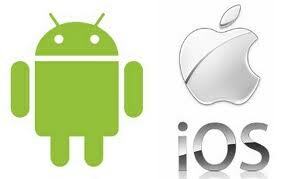 The app was up and going on the iOS for sometime and has just been introduced to Android. I’m sure if you have noticed it you already have it, and if you don’t, well what are you waiting for?, head on to the market and download the app, its for free!!!. Download and enjoy.